Wanted to say that this moisturizer is great, I will share t .. 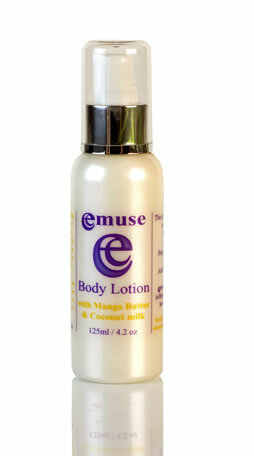 This creamy Moisturiser has a light silky feel as it glides over your skin. With the natural benefits of Aloe Vera, Organic Honey, Sunflower Oil, Emu oil and Avocado your skin will have a nourished and healthy glow. These ingredients are great for fighting wrinkles and deeply nourishing the skin. 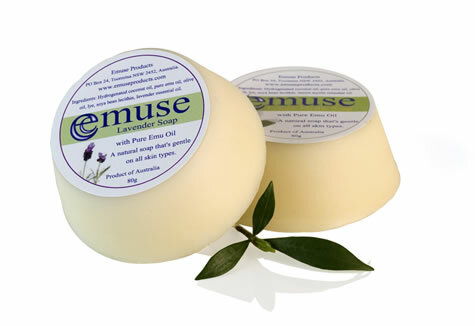 With Pure Emu oil for extra skin nourishment, Emu Oil can help to control acne and assist in the repair of scaring. 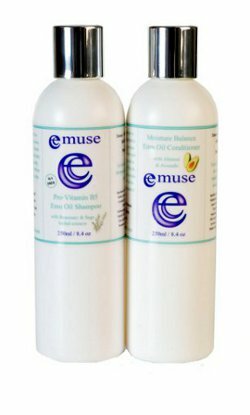 Emu Oil helps to prevent premature aging, sun damage, and fine lines and wrinkles. 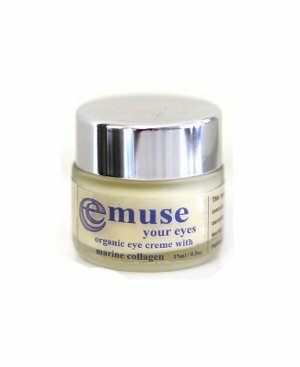 This emuse Moisturiser is ideal for use under make-up, it is fast penetrating, so the skin absorbs the moisture leaving it soft and velvety. This product is: Paraben-free; Sulfate-Free; Ethoxylate-free; propylene glycol-free, silicone-free, DEA-free and artificial colour-free. 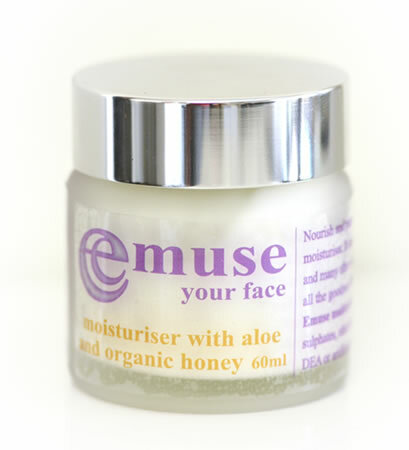 Directions for Moisturiser Use daily on your face after cleansing and toning for best results. Organic honey - Gives superior hydration, honey is a natural antioxidant that helps to heal skin damage and age spots, and helps to retain moisture in the skin. Sunflower oil - Sunflower oil works as a protective barrier, it's a natural antioxidant and contains vitamin E.
Ingredient List: Purified Water, Vitamin B5, Sunflower Oil, Jojoba Oil, Certified Organic Honey, Aloe Vera, Pure Emu Oil, Cetyl Alcohol, Stearic Acid, Glyceryl Stearate, Natural Vitamin E, Avocado Oil, Sodium PCA, Phenoxyethanol, Caprylyl Glycol, Sodium Stearoyl Glutamate, Carbomer, Disodium EDTA, Potassium Stearate, Lactic Acid, Triethanolamine, Jasmine EO.